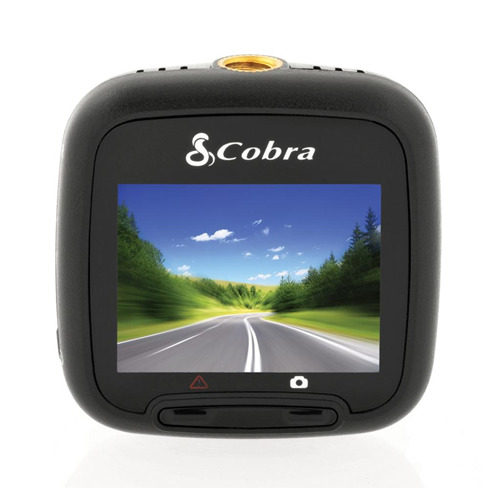 Which is why it’s a good idea to record your ride with the Drive HD Dash Cam by Cobra. Now, you’ve got evidence. Unbelievably funny footage. And all kinds of other great stuff too. 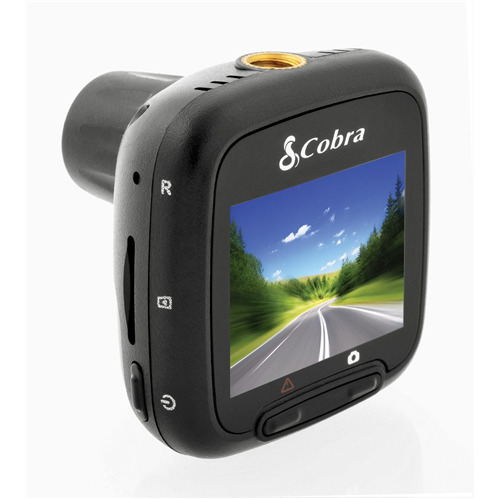 Never miss a moment again with the CDR 820 Drive HD Dash Cam from Cobra. Designed in compact form factor the CDR 820 utilizes Continuous Loop Recording, which automatically overwrites the oldest footage when the memory card gets full. 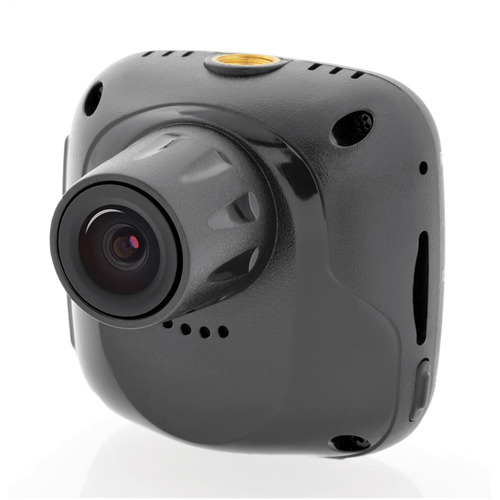 It also features a motion sensor for automatic recording while driving, as well as a G-Sensor, which senses sudden acceleration and collisions to automatically capture and protect critical footage surrounding an accident. 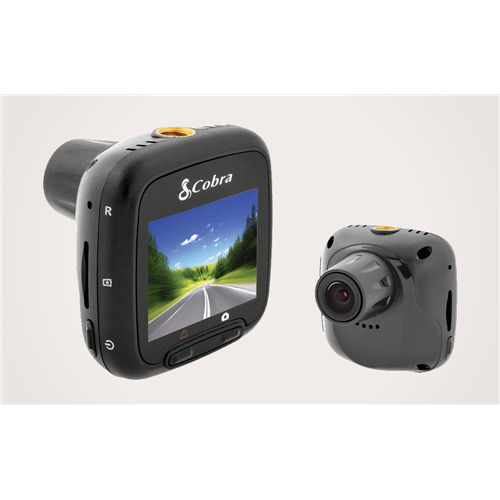 The CDR 820 features 1080P Full HD Video and include an 8GB memory card so that they are ready to use straight out of the box.